It’s a workforce that performs the primary role of support to seafarers, which includes wage concern and other social and employment conditions. 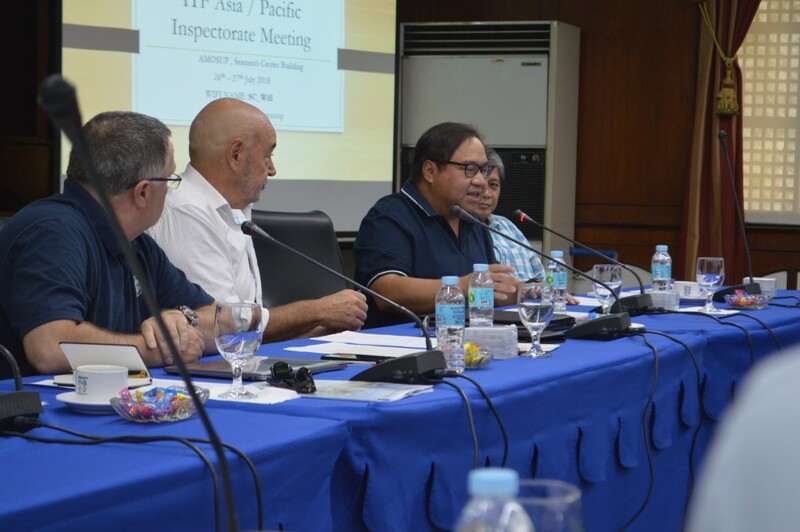 These men and women of the ITF’s team of inspectors and coordinators have faced and tackled cases of abandonment of crews, who are left to fend for themselves in foreign ports and unpaid wages that normally take months to recover. Last year, the International Transport Workers’ Federation recovered about $40 million in owed wages to seafarers, $6 million short of the amount regained in 2016. “These are wages that were denied to seafarers by some shipowners who consider them to be no more than modern days’ slaves,” said ITF inspectorate coordinator Steve Trowsdale. The number of ships and seafarers cases the inspectors dealt with have significantly increased between 25-28%, he said. Trowsdale attributed the spike to their presence in social media as the ITF tried to promote the activities of its inspectorate network. The inspectorate system is a powerful tool against FOC (Flag of Convenience), which half of the world’s shipping tonnage is registered under, meaning in states other than the real countries of the vessel’s ownership. However, the ITF has come to get through the challenge of handling rising cases being run by its secretariat in London. “It’s now looking to increase the number of staff in the support team in London to catch up with the rise of inspectorate activities,” stressed Trowsdale. Last 26-27 July 2018, some 30 of its inspectors in Asia Pacific sat down for a meeting at the AMOSUP Convention Hall in Manila. The two-day conference delved on a number of issues related to inspectors performance, including sharing of experiences in handling cases in the midst of changes in international shipping regulations such as the Maritime Labour Convention (MLC), along with cooperation from Port State Control and the ILO minimum wage for national flag vessels. In the FOC campaign, the mere existence of inspectorate around the world is contributing to any agreement that has been signed with shipowners. 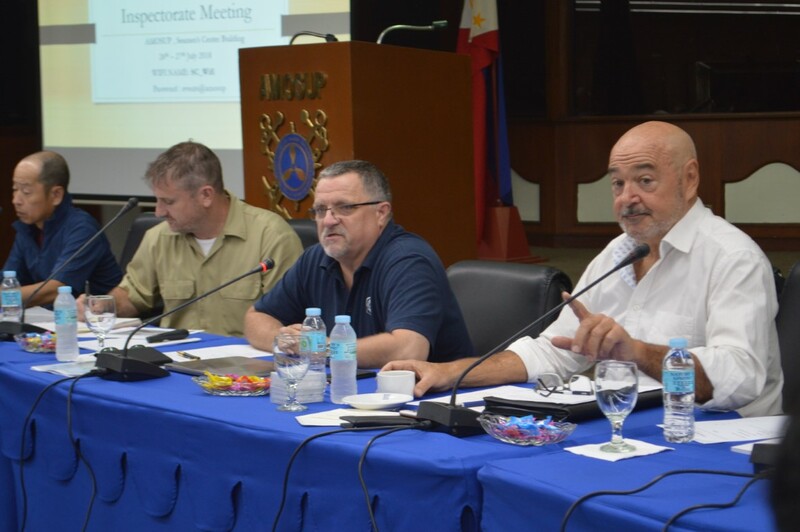 “Without them, ITF probably won’t have 13,000 agreements,” said John Canias, the ITF head of Maritime Operations. The inspector’s job is to make sure that the seafarers are being paid based on that agreement. “Their (inspectors) contributions are making the ITF stronger, maintaining the current number of agreements it holds,” Canias said. Working through a host of issues on thousands of ships that the entire inspectorate tackle under FOC, it requires a database system to process such information for efficient and effective operations. To do this the ITF has to navigate on its database system of maritime information called CRM. Not only the system works for the inspectors and secretariat, it now serves as the backbone of all the mechanisms that run the ITF apps, memberships and other sections as well. The ITF has been working on quality and quantity of inspections, requiring inspectors to improve their performance. And they’ve been quite successful on it. The secretariat has noted the “no problem” cases that have accounted on ships inspected, which has occurred more often than any other issues on board. With such instances, it now monitors every “no-problem inspection” that is getting into the system. And if there is not enough information, there ought to be a need to send it back to the inspector for completion and accuracy of the report. 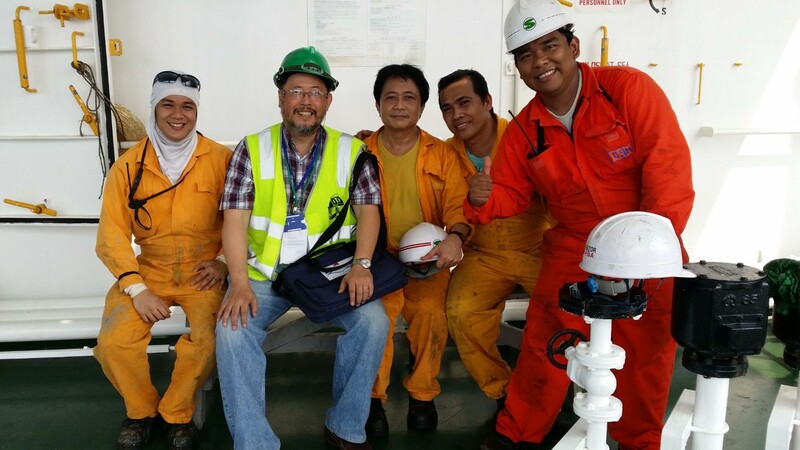 The ITF team of inspectors and contacts in 57 countries and 125 ports play a unique and crucial role of support to seafarers. They visit vessels to police existing agreements, check and report on working conditions and help crews secure their rights. Trowsdale noted the probable addition of women inspectors. There’s been only 10% of women that comprised the number of ITF inspectors, and it is encouraging to have more from the female gender in the team.